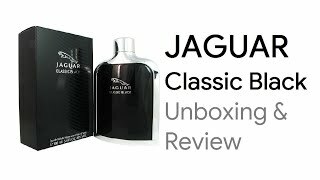 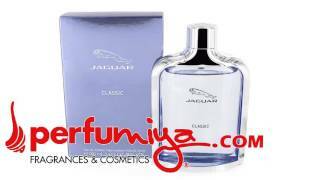 The classic for men Men Perfume is manufactured by Jaguar and was added around November 2018 and is part of the Jaguar Classic For Men series. 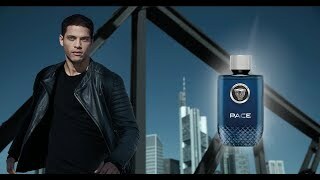 The model comes in 6 other variations including combination of Blue Color , Eau De Toilette Perfume Type , 100 ml, 100 ml to 149 ml, 75 ml, 75 ml to 99 ml Size ML. 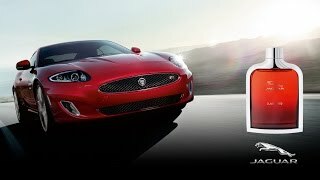 Price has increased 67% from KWD 6 on 2018-11-14 to KWD 10 today.